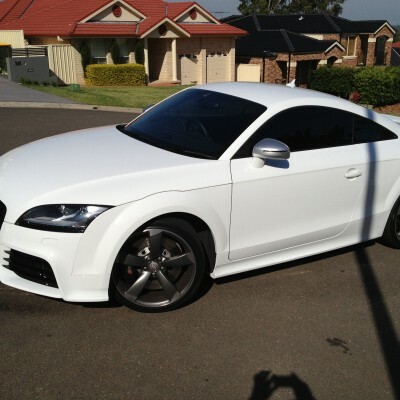 Car tinting Badgerys Creek, the car window tinting experts provide expert professional car window tinting in Badgerys Creek. 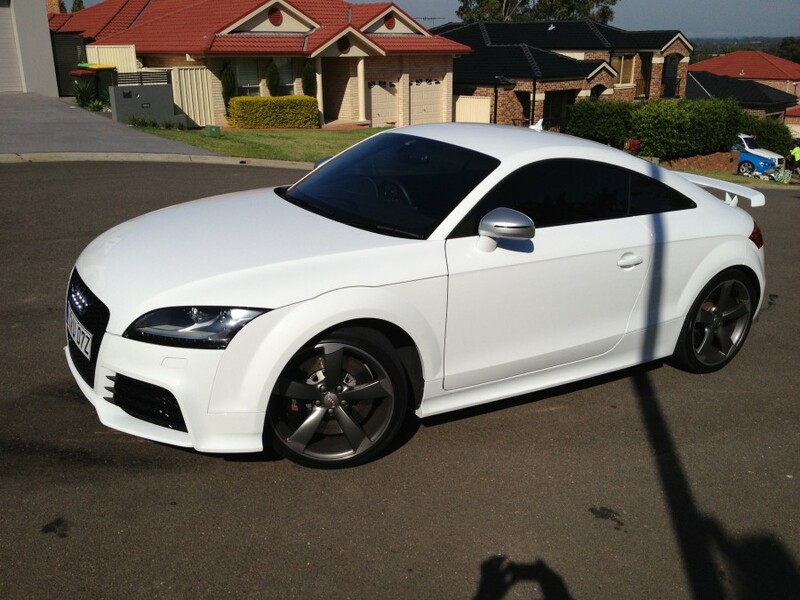 We have been providing our car window tinting Badgerys Creek service for so many years and have built a good name in the area. 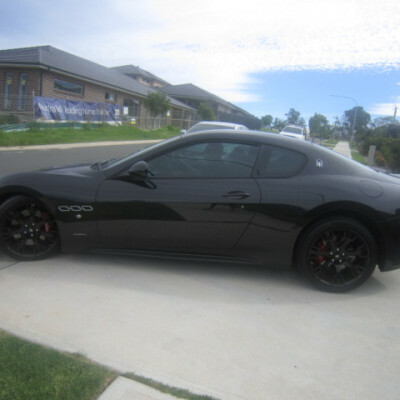 Car window tinting in Badgerys Creek is the cheapest and most important upgrade you can do to your car as it protects up to 99% of UV fading your cars interior and can block up to 70% of that unwanted heat and glare saving you on your petrol bill as you won't need to use your air con too much. 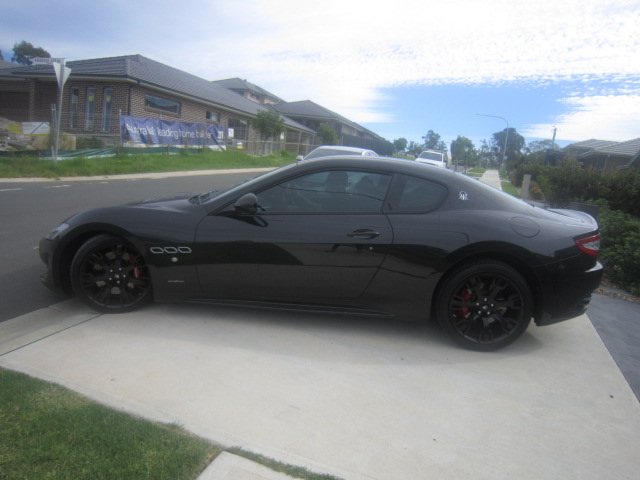 Tinted windows also improve a cars appearance greatly. 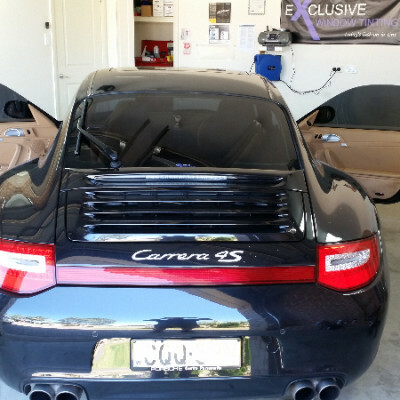 We offer a mobile car window tinting Badgerys Creek service an indoors space as big as a double garage is ideal and needs to have good lighting and a power point to use our tools so we can do a good job. 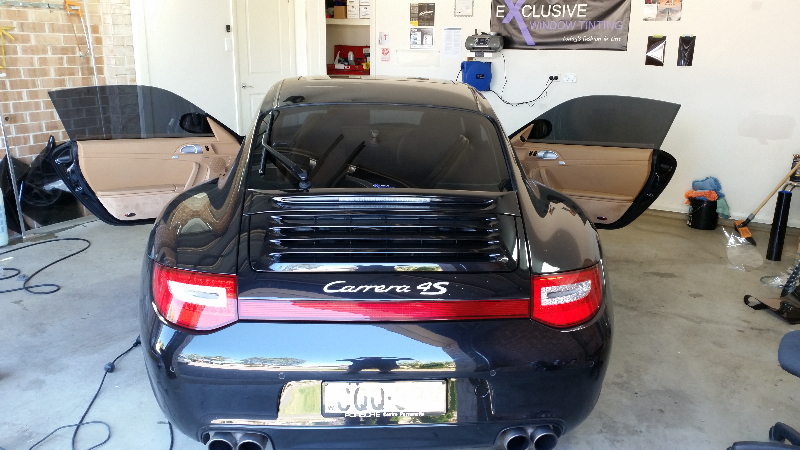 If you have a car and need your windows tinted call Exclusive Window Tinting Sydney's best. 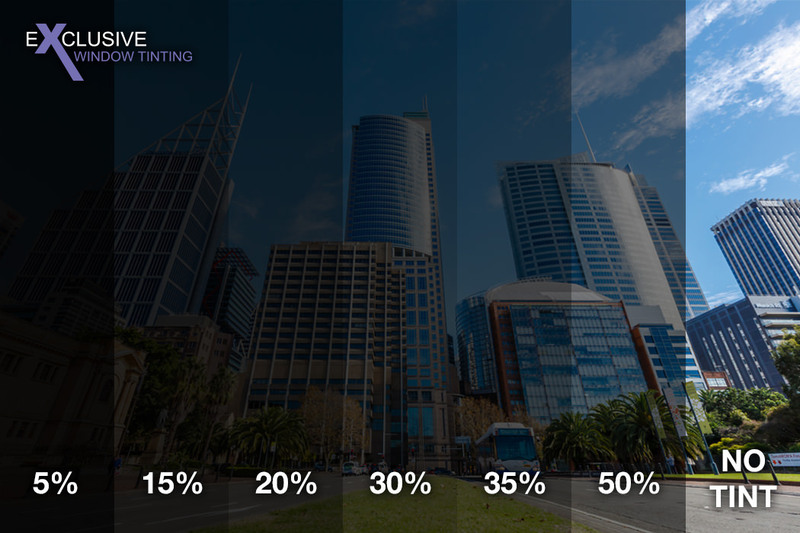 Let us save your car's interior from the damaging sun and reduce the inside heat and enhance the look of it with quality window tinting. 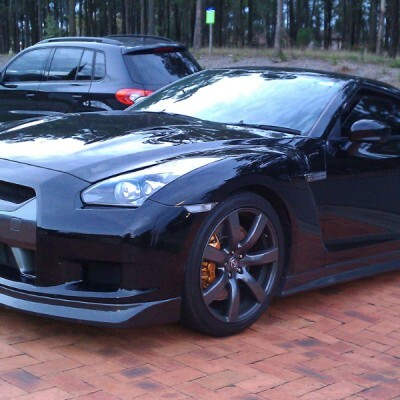 We also provide car mobile window tinting in Badgerys Creek. 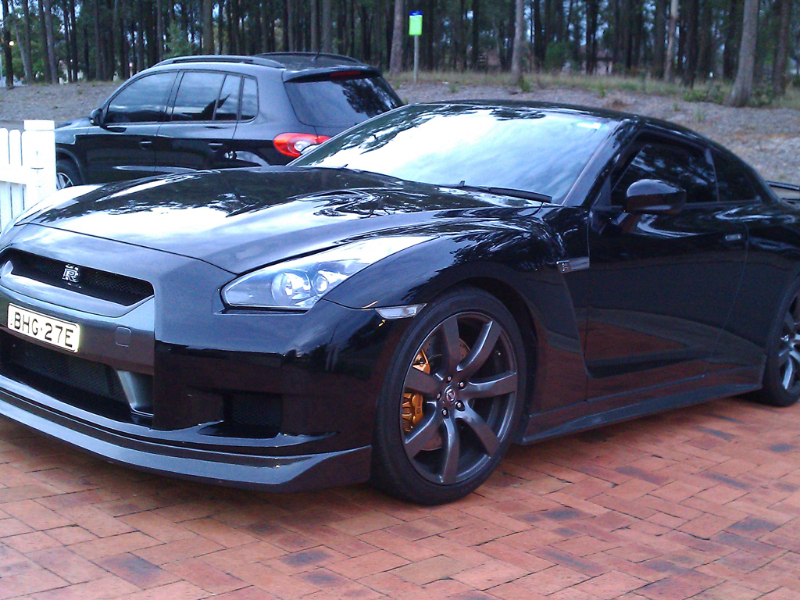 Need Tinting in Badgerys Creek?